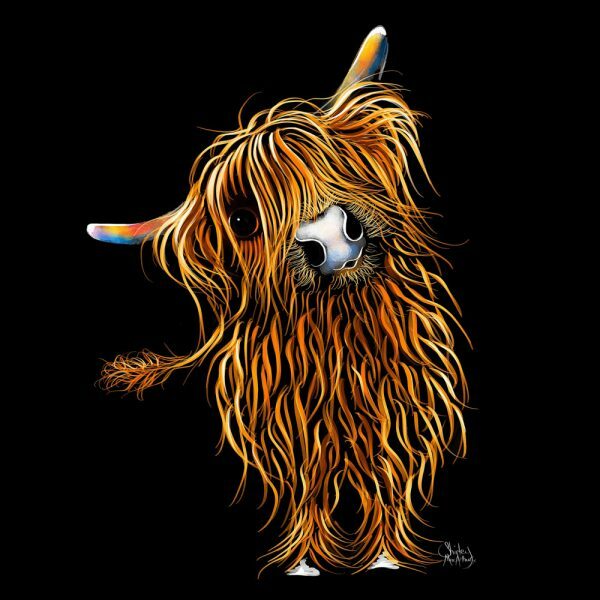 CoooWeee – SHiRLeY MacARTHuR Artwork. 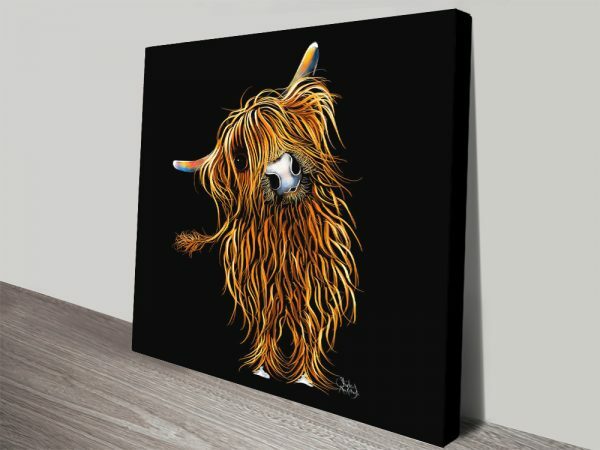 So here it is, the first of many, a Highland Cow painted by the fabulous SHiRLeY MacARTHuR. 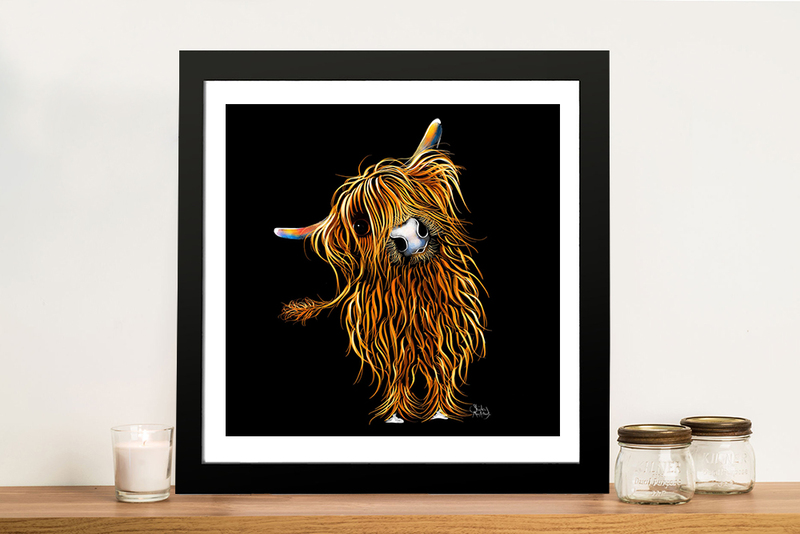 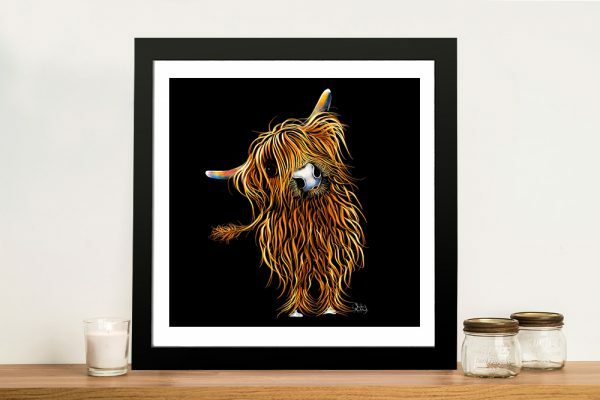 This self-taught, Scottish born artist has a passion for Highland cows, we have Highland cows of every variety to offer you and all as loveable as each other. 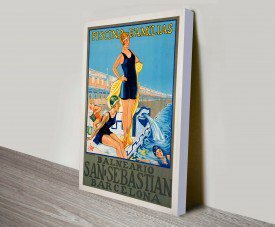 Each print oozes charm and personality. 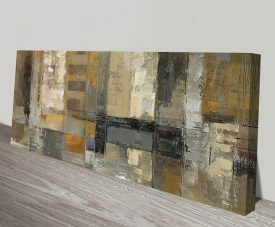 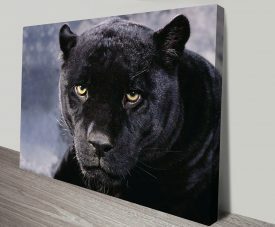 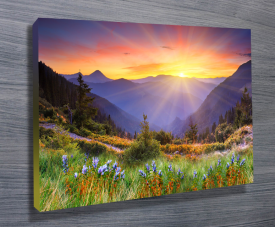 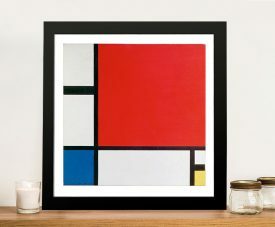 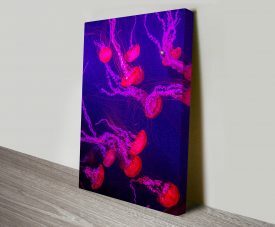 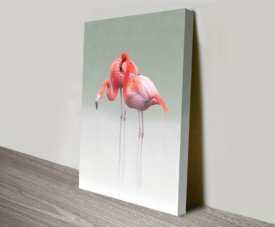 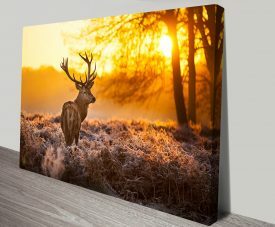 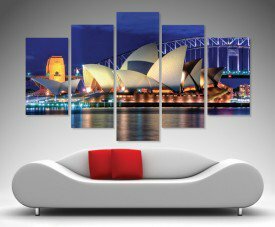 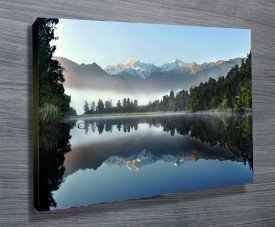 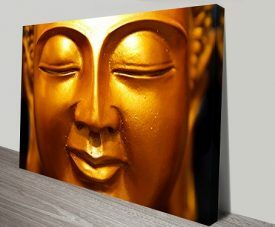 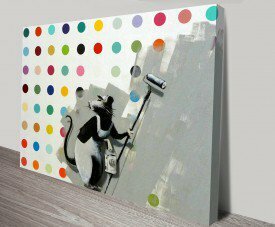 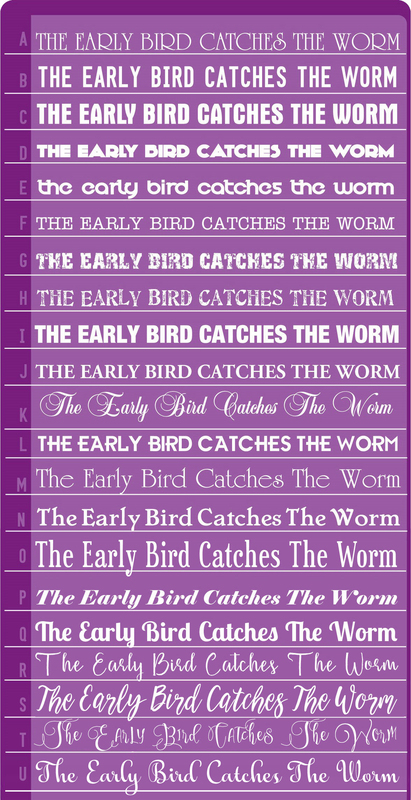 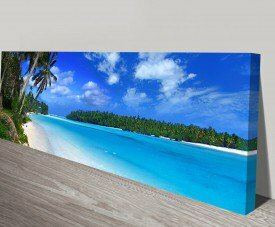 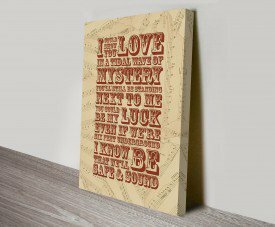 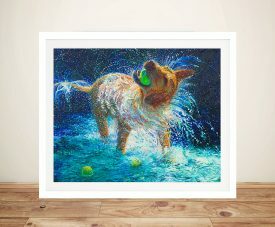 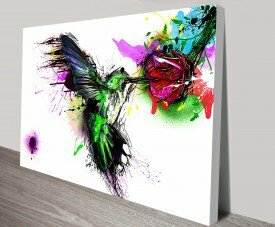 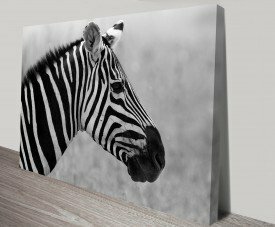 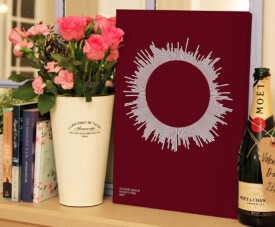 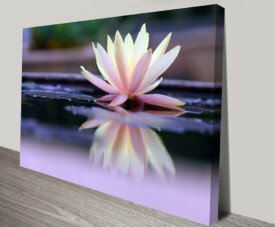 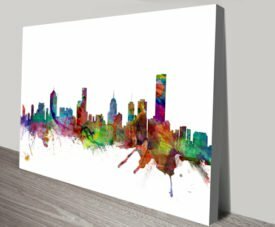 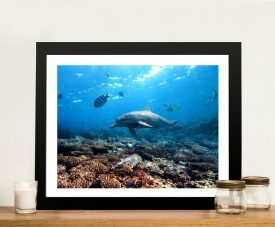 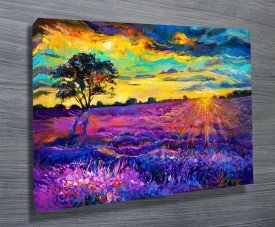 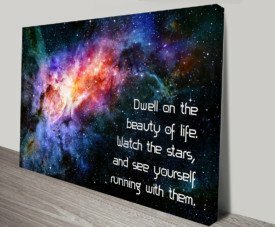 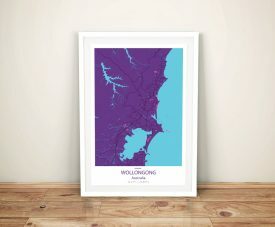 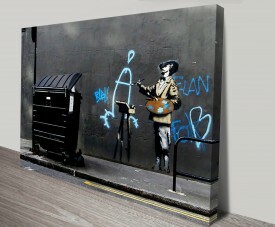 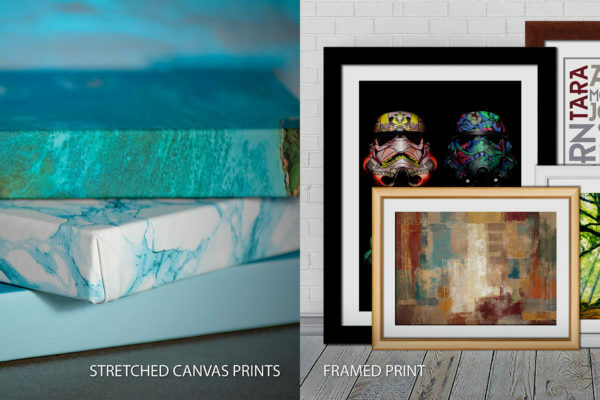 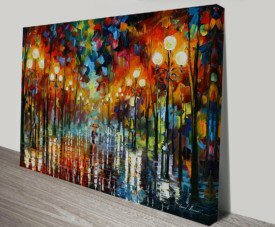 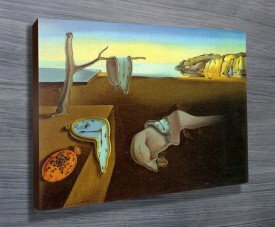 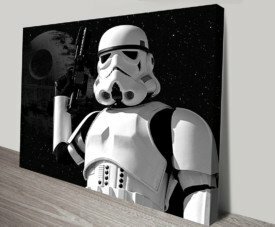 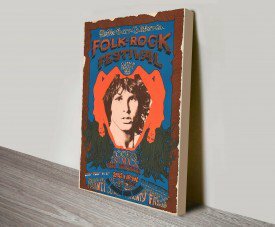 As with all the art on this site, this wall art is also available as a framed print, rolled canvas or stretched canvas print. 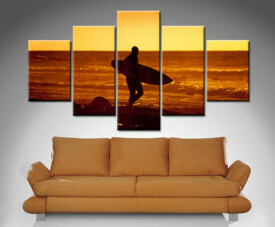 We also offer a wide choice of sizes from small to extra large.